YWAM Chaiyaphum ministers in the villages, building relationship through football, English camps, sharing the love of Jesus to see lives and society transformed. Teams to came and run English camps for us. YWAM Chaiyaphum started with football ministry. 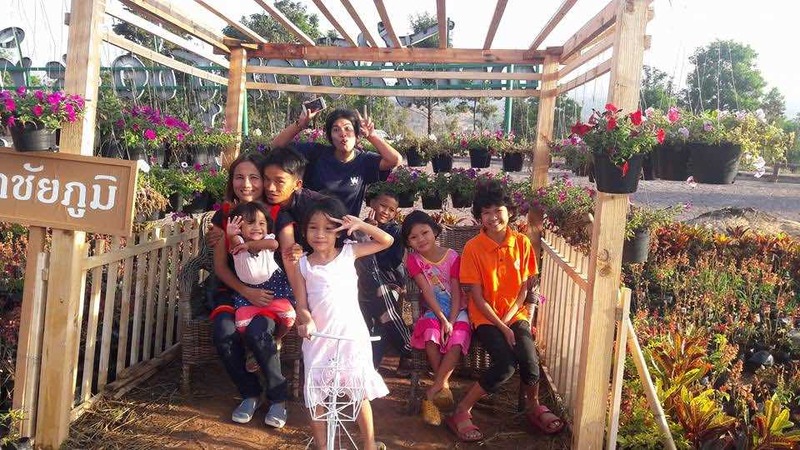 When we first moved to Chaiyaphum we did not know what to start with so we asked God what He wanted us to do? God spoke to us by asking, what do you have in your hands? At the time I had a foofball and football boot with me. From then on we have been actively doing ministry through football. Today we have 30 boys joining us every week and we have 8 boys accepting Jesus through football ministry. We not only teach football but we also build their character and use football to protect the kids from drugs and alcohol. Teaching them different life skills through sports. Football has positively impacted the lives of the kids their parents and the society. We thank God that through football many lives are changed. Would you join with us in prayer for the people of Chaiyaphum? Would you consider coming and joining our team in this unreached province?